I love food, I love colors and I love summer! All this is can be combined in one dish like this great salad. 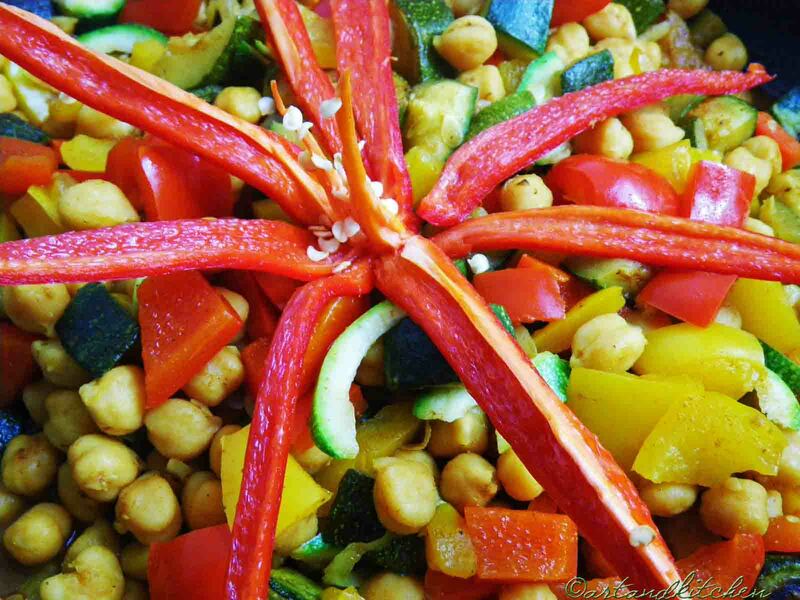 This entry was posted in cooking, Photo Challenge and tagged art, art and kitchen, artandkitchen, chickpeas salad, kitchen, lunchtime, photo challenge by artandkitchen. Bookmark the permalink.